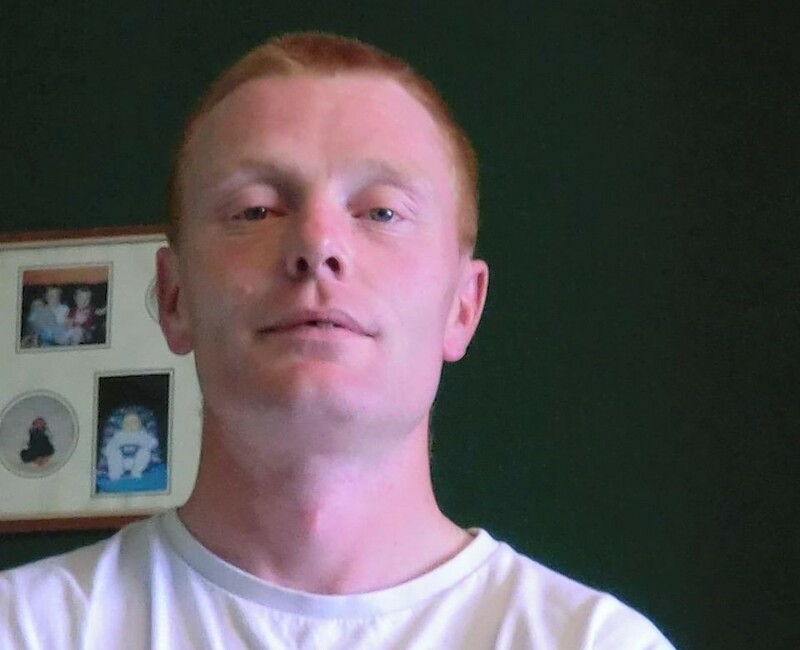 A father of 16 children who stalked the sister of a former girlfriend after becoming obsessed with her, was placed under a non-harassment order yesterday. 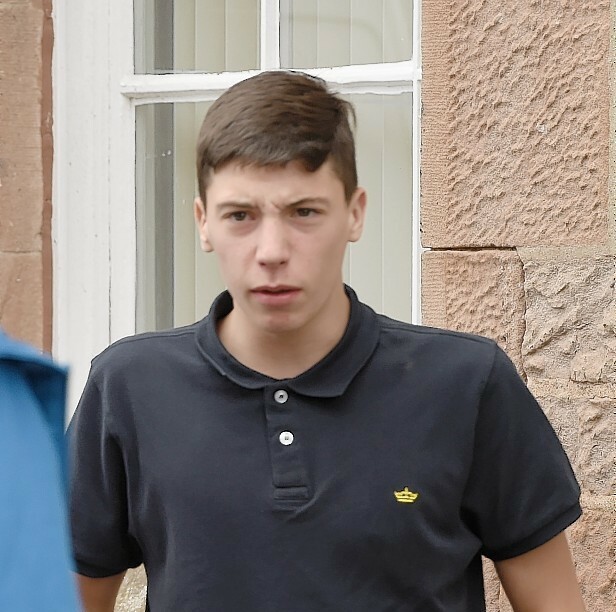 A youth who terrorised a disabled man in his wheelchair at gun and knifepoint was sent to detention for two years and eight months yesterday. 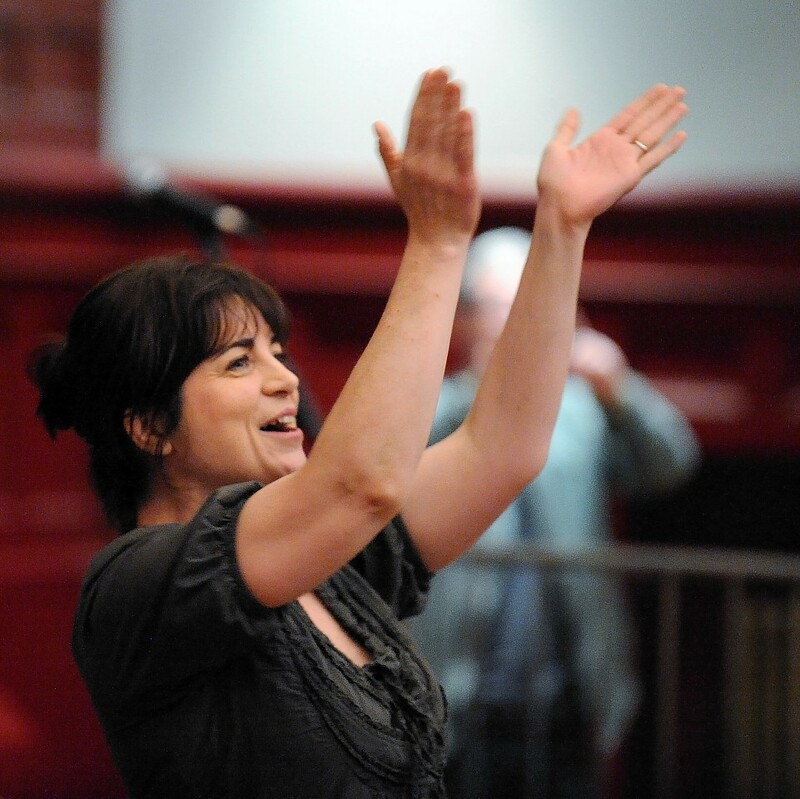 A star Scottish musician and broadcaster was nearly seven times the drink-drive limit when she was found slumped across the steering wheel of her car on a Highland road. 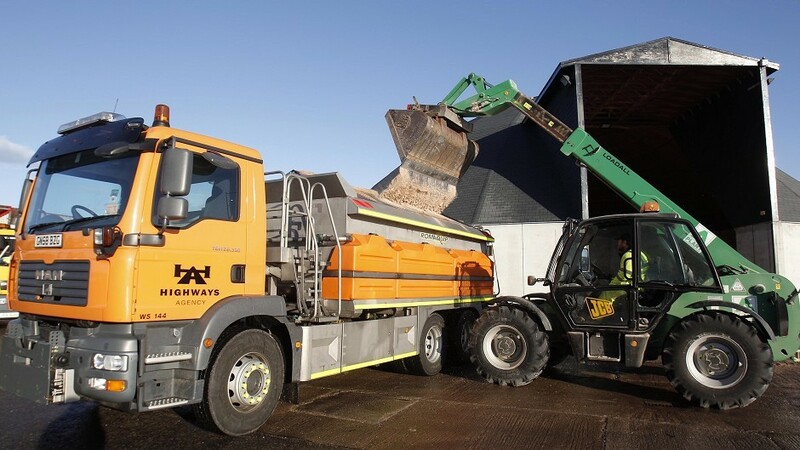 Inverness councillors refused to approve a new winter maintenance plan for the city yesterday because of major concerns about changes to gritting priorities. 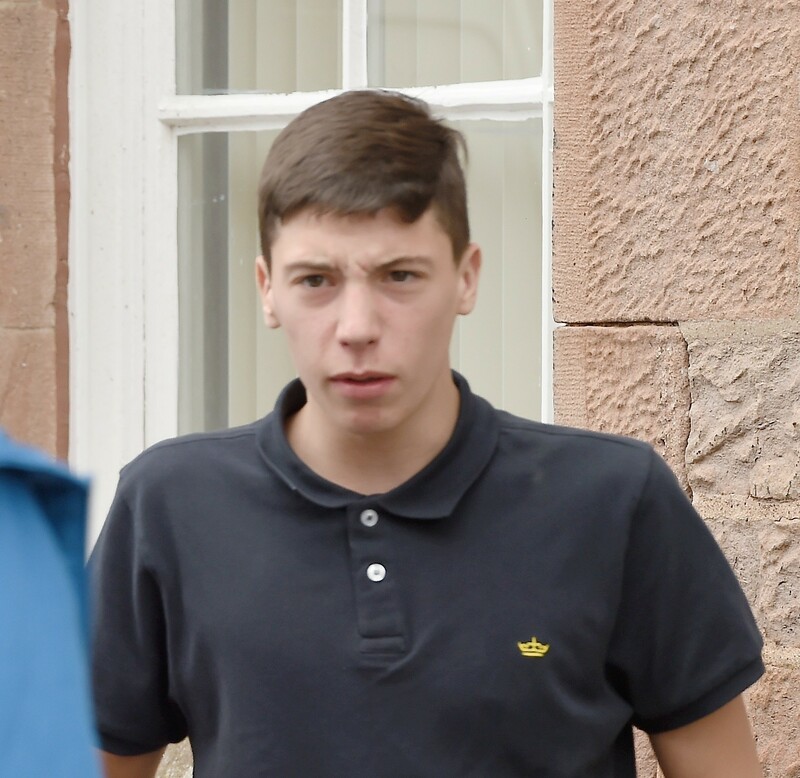 A man was jailed for two years yesterday for wielding an axe in an Inverness city-centre car park. 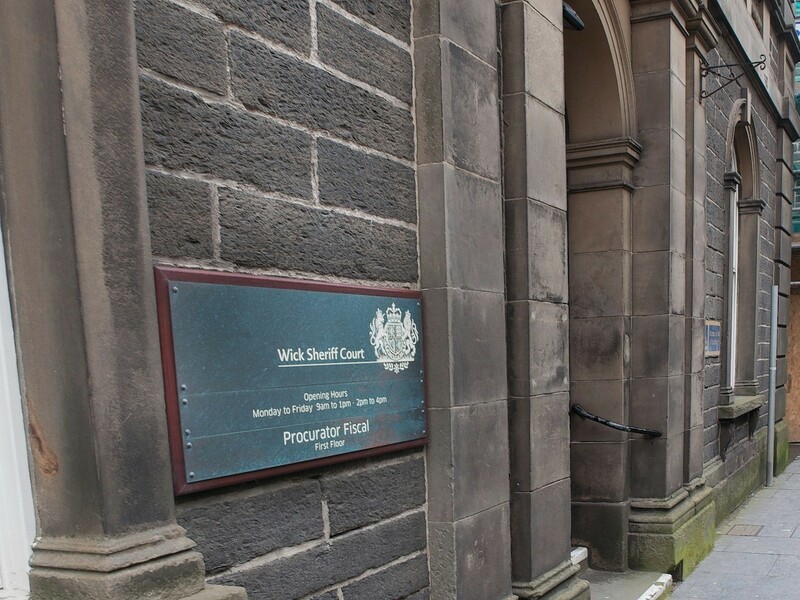 A woman has admitted threatening to petrol-bomb a police station - for the third time. 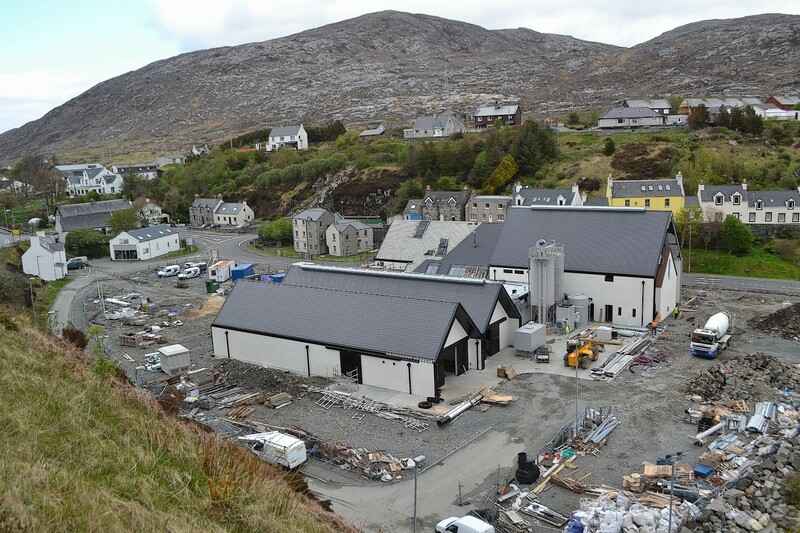 An exclusive group of islanders have been chosen as whisky testers in a new £10million distillery in the Hebrides. 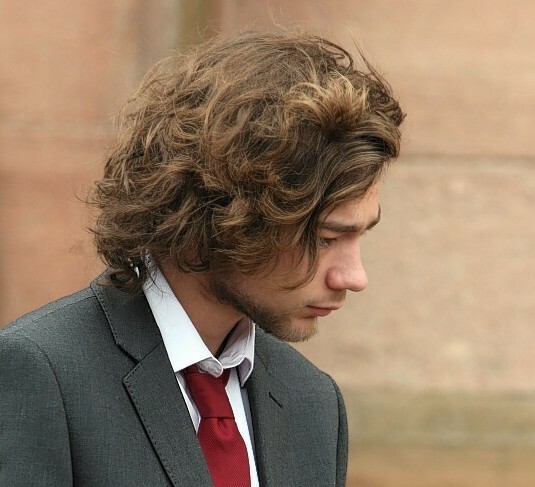 A teenager who sold drugs to pupils at the gates of a north academy has been spared a custodial sentence. 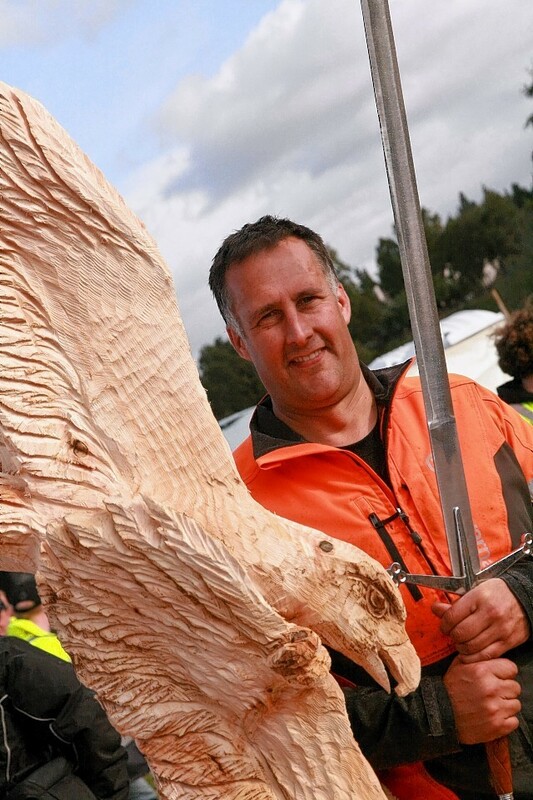 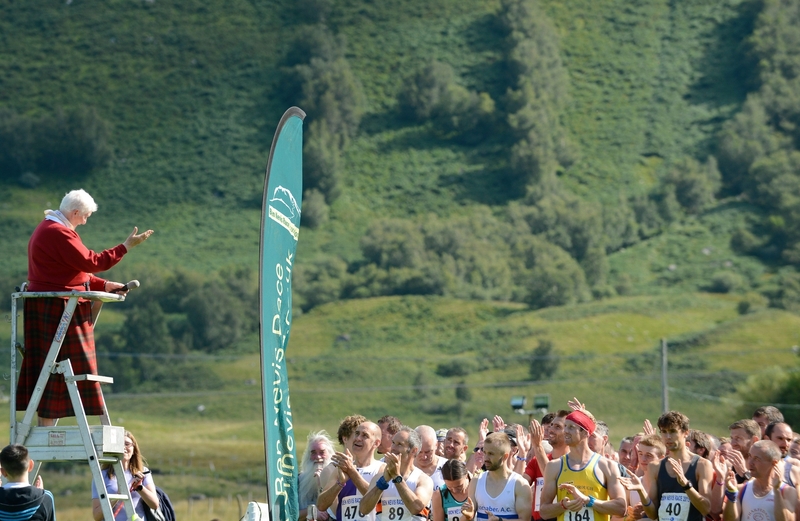 A chainsaw artist has again massacred the opposition to win the coveted Carrbridge carve-off. 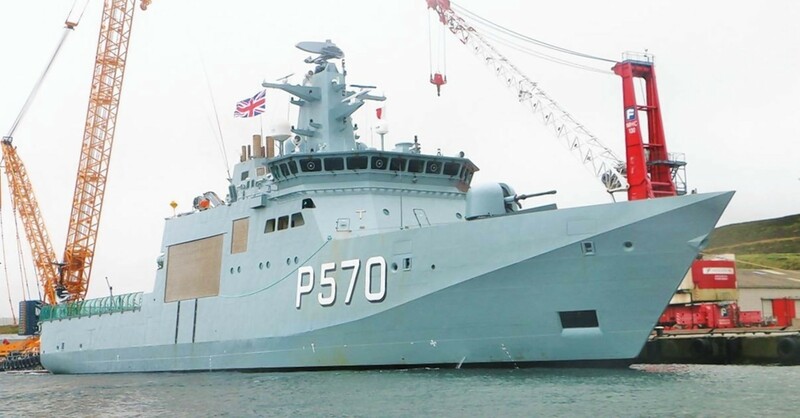 A Danish warship sailed into Lerwick harbour to impound the inflatable boat used by the environmental campaign group Sea Shepherd to disrupt the Faroese whale hunt. 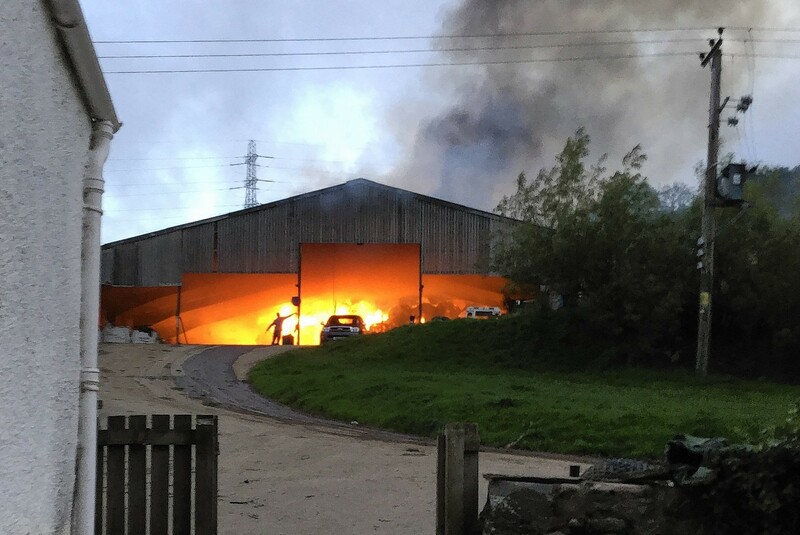 A farmer and his neighbour dashed inside a burning barn to rescue machinery worth tens of thousands of pounds before it was engulfed in flames. 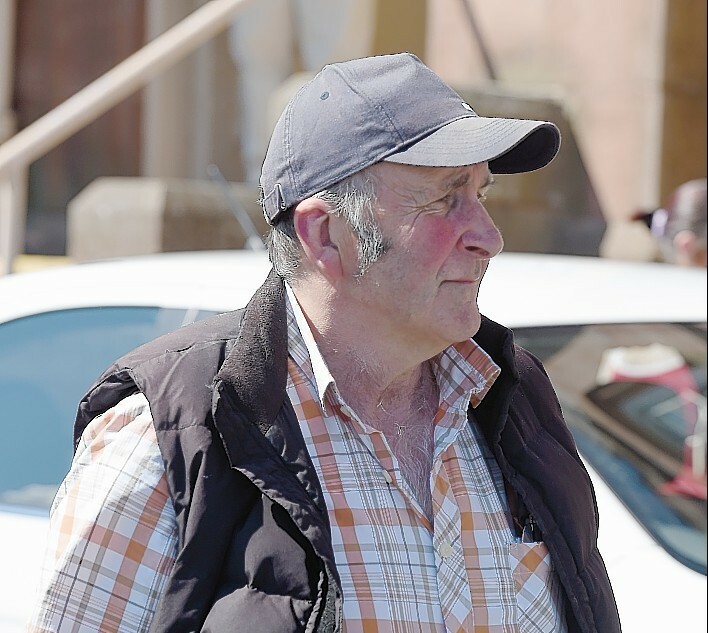 A failed businessman who admitted a £92,000 fraud has been branded a financial danger to others who must be stopped. 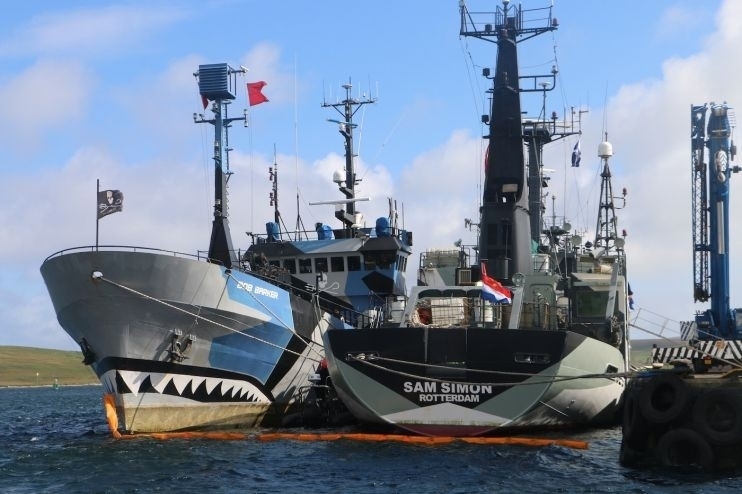 Radical marine conservationists Sea Shepherd insist having a small boat seized by police in Lerwick this week won't deter its efforts to stop the killing of pilot whales in the Faroe Islands. 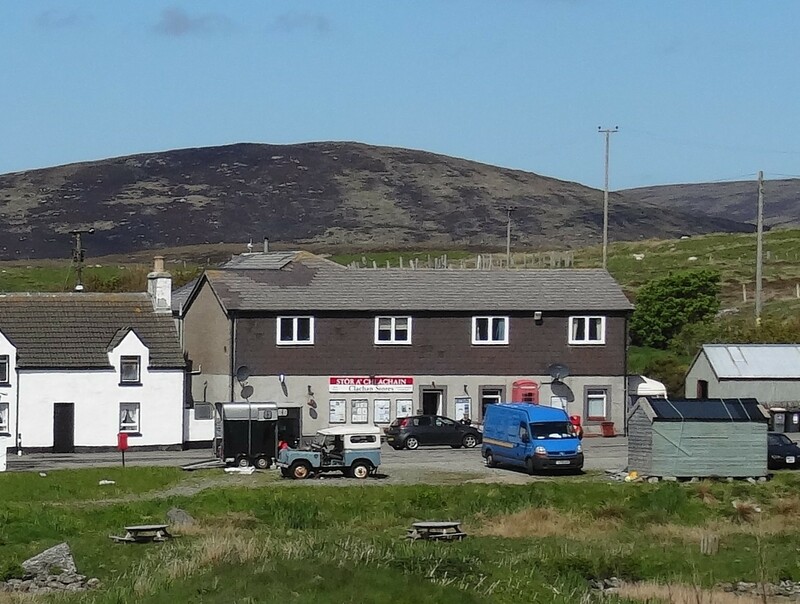 Competition from the internet and mainland supermarkets has resulted in the closure of one of the best known shops in the Western Isles. 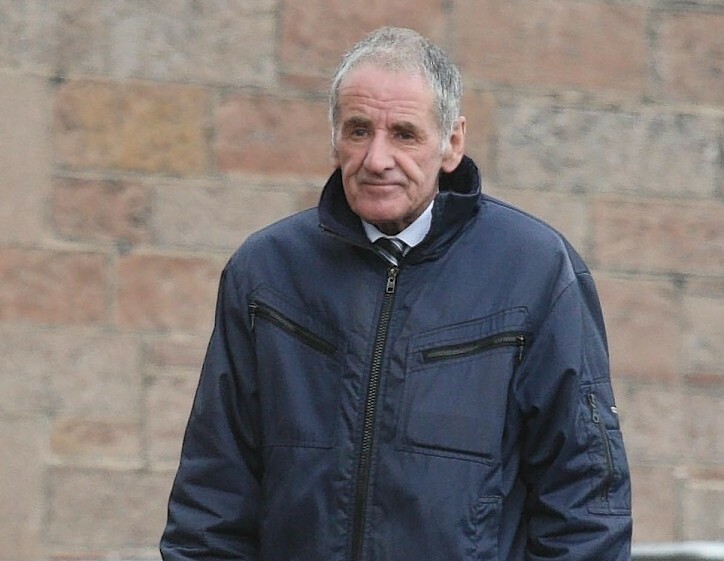 An ambulance worker stole money from the home of an 81-year-old woman before he took her to a hospital appointment, a court heard yesterday. 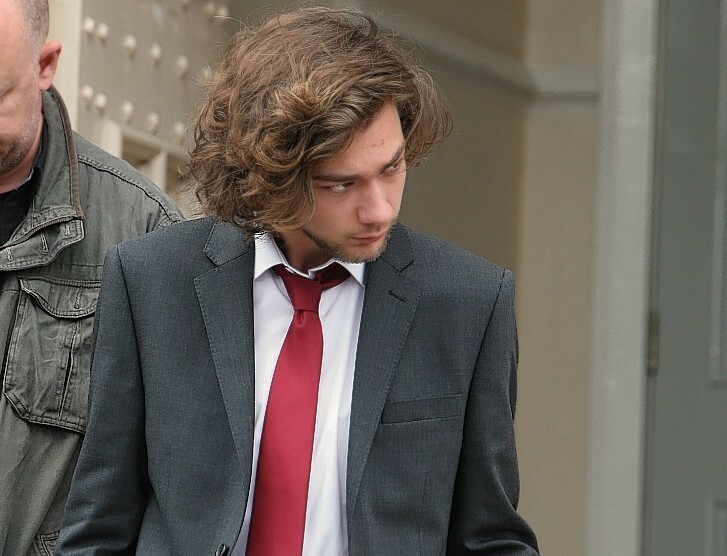 A teenager pointed a gun at the head of a wheelchair-bound pensioner and threatened to slit his throat with a knife. 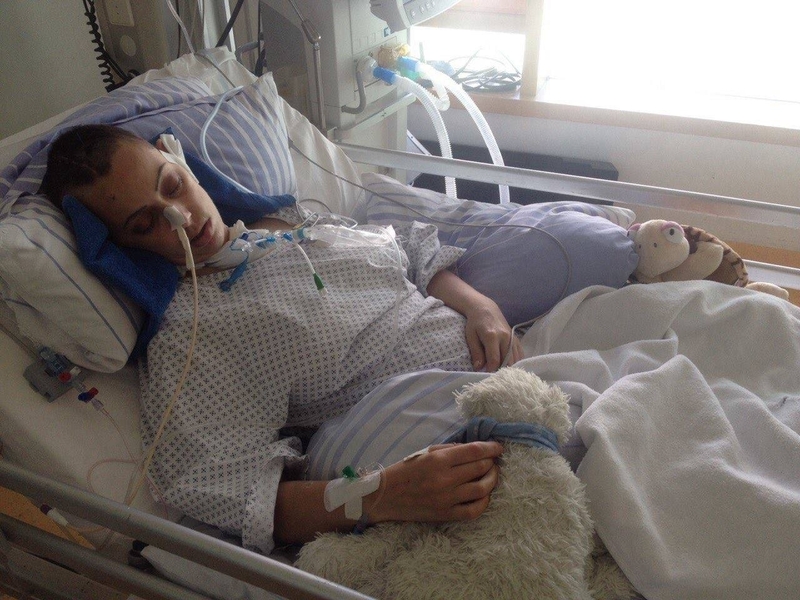 Islanders are raising funds to bring home a woman who almost died following a freak fall while on holiday in Germany. 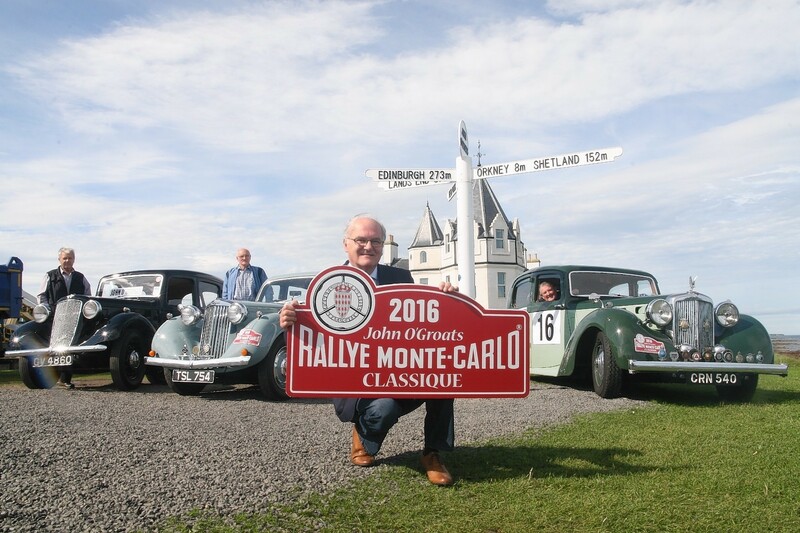 The village of John O'Groats is to once more be the ceremonial starting point for the glamorous Monte Carlo Rally. 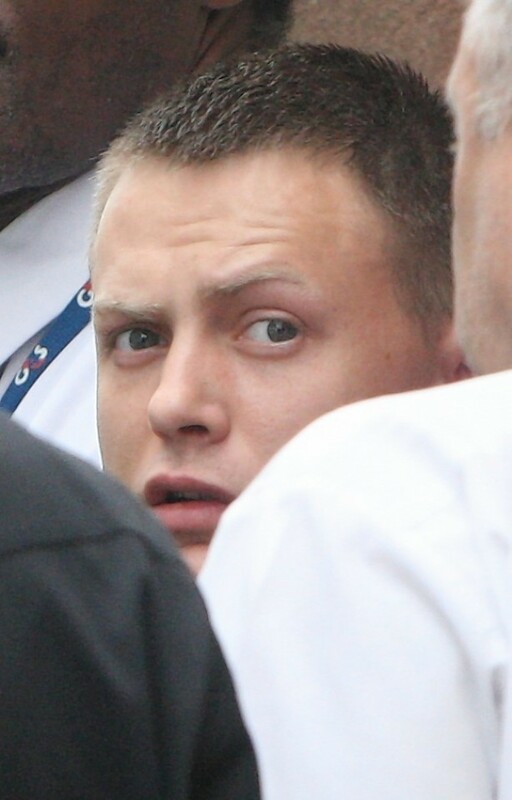 A man who attacked his father with a knife because he suspected him of killing his mother, has had sentence deferred once more for further mental health information. 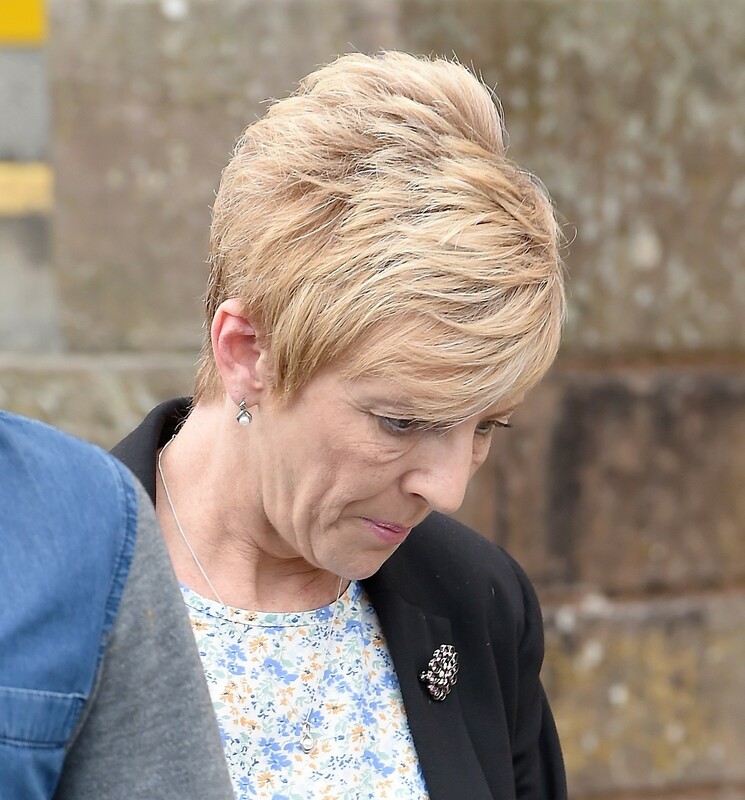 A gambling addict betrayed the friendship and trust of her jeweller boss by stealing thousands of pounds worth of cash and gold to feed her habit. 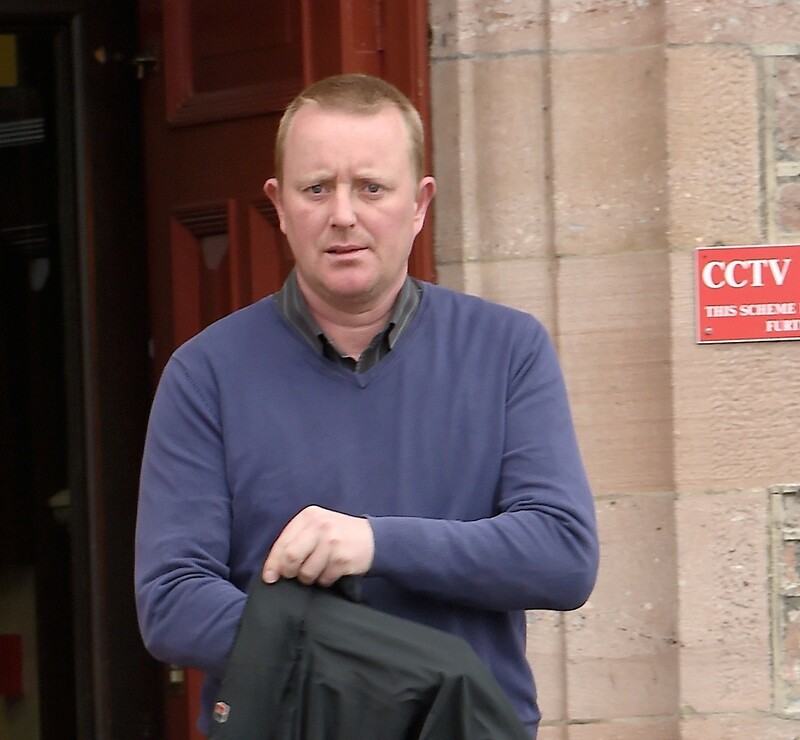 A 47-year-old Glasgow chef was caught trying to smuggle almost £100,000 of cannabis into the Western Isles. 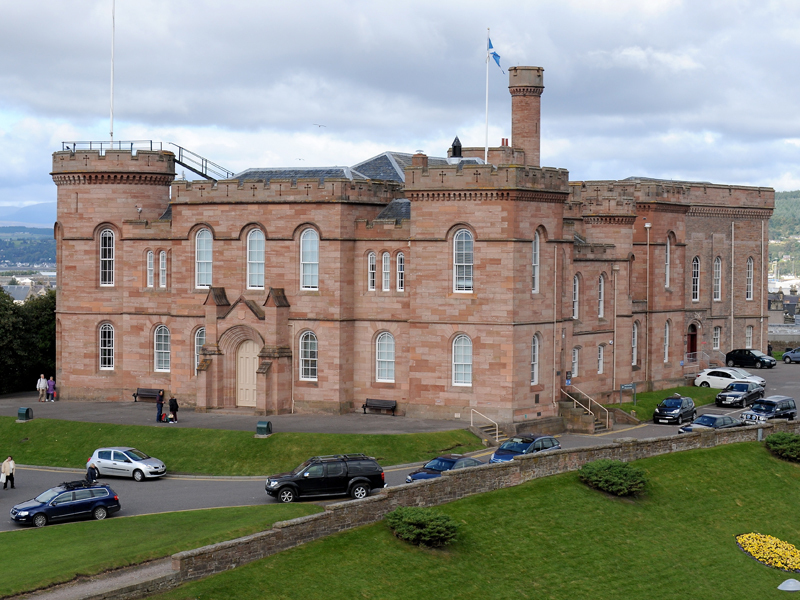 A 34-year-old man who robbed an Inverness corner shop at knifepoint to pay off a drugs debt was jailed for two years at Inverness Sheriff Court yesterday. 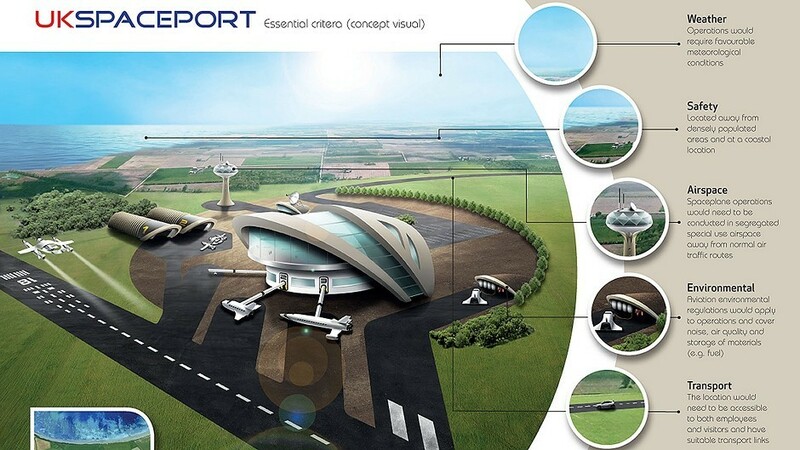 A Scottish council is boldly going into a formal partnership to develop the UK's first spaceport that promises a massive boost of up to 5,000 jobs. 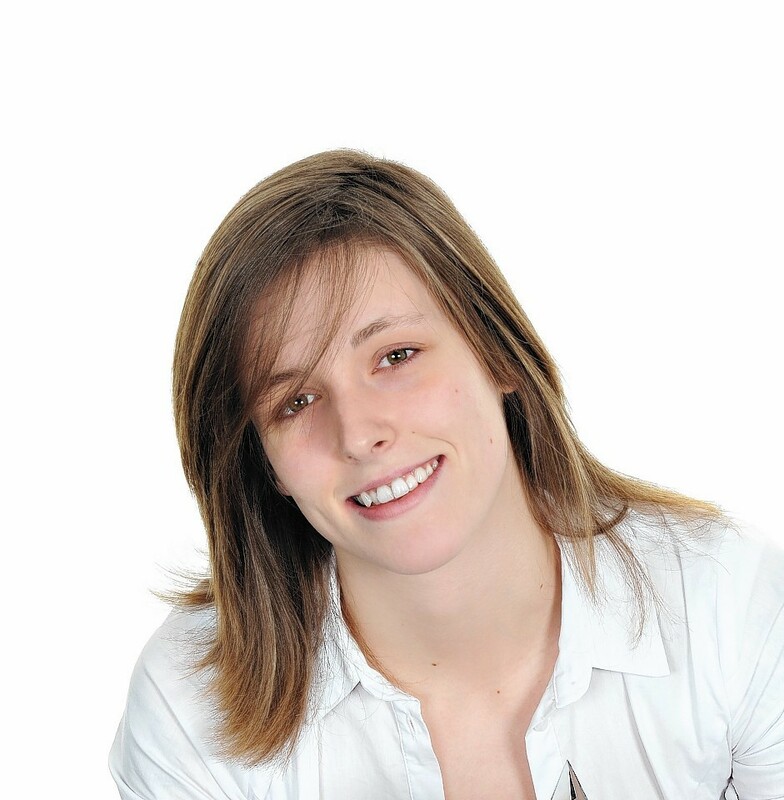 A young woman who risked her own safety when she forced her way into a drugs den to rescue a man who had cut his own throat is to receive one of the country's top bravery awards. 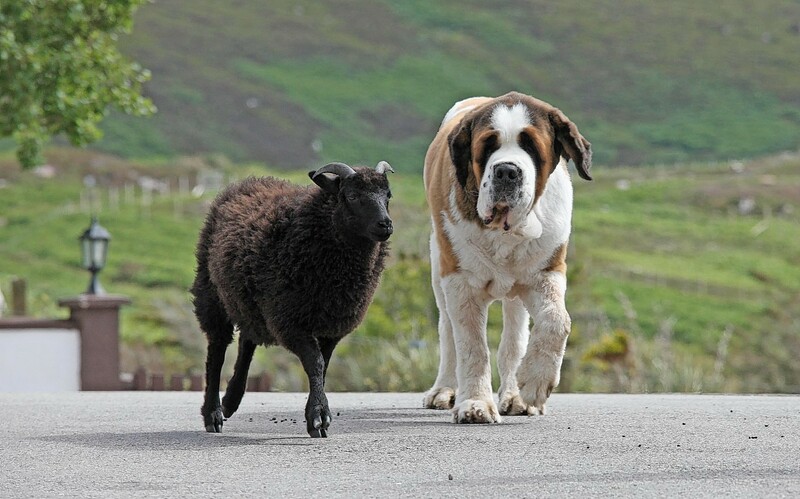 A lamb rejected by its mother has adopted a 15-stone St Bernard as its best friend and surrogate mother. 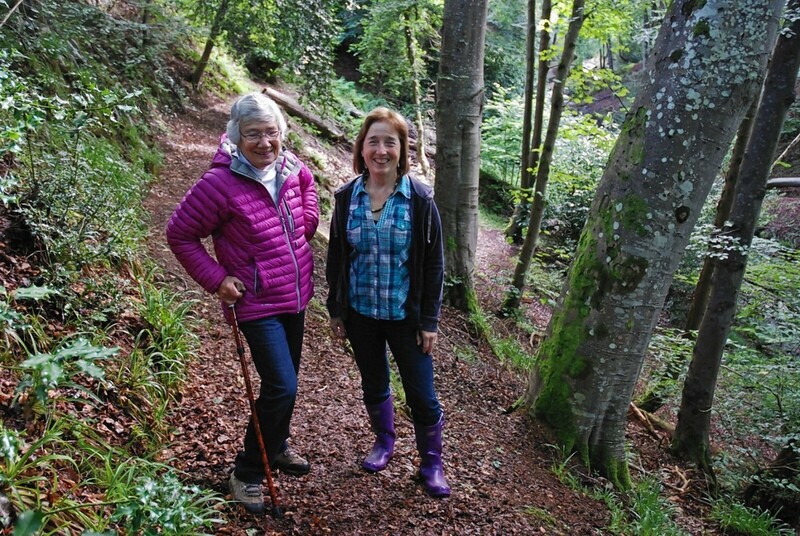 A hilltop fort overlooking Inverness is to have its commanding all round views restored as part of improvements to the historic visitor attraction. 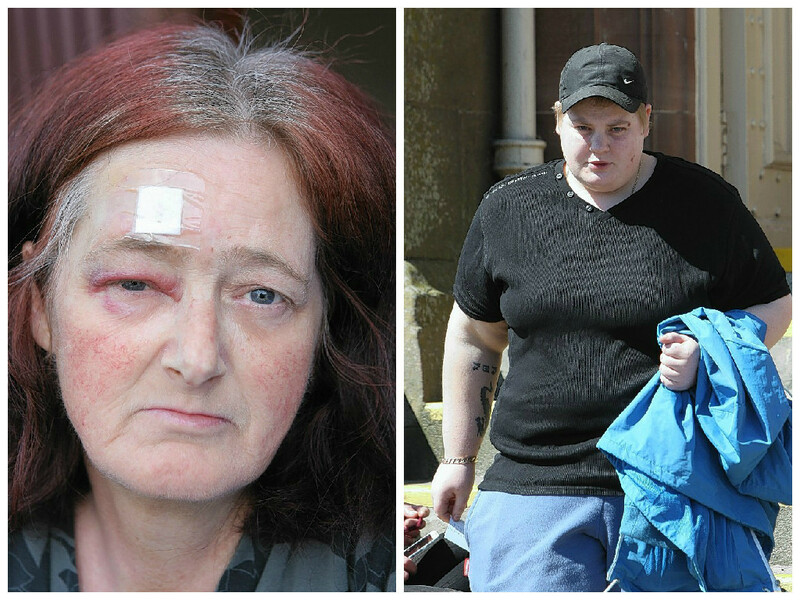 A neighbourhood row over gulls ended with a woman being shot in the head with an air rifle. 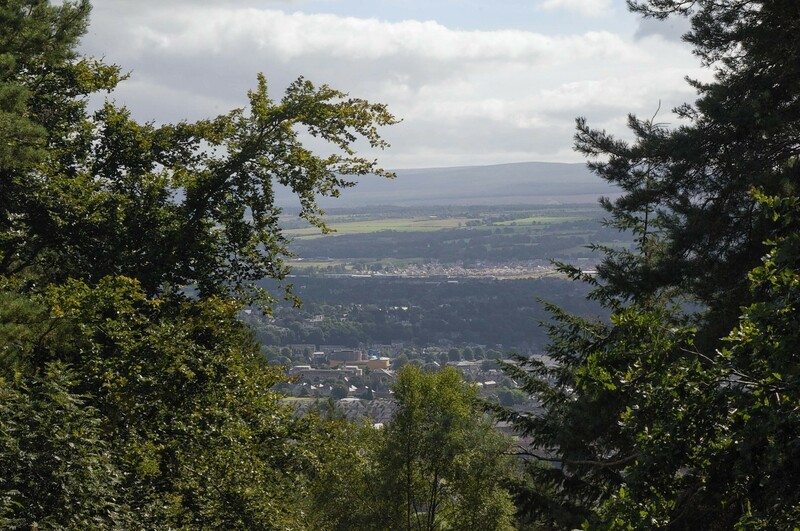 A teenage girl passed out at her desk and crashed on to the floor after smoking cannabis she bought at the gates of a Highland school. 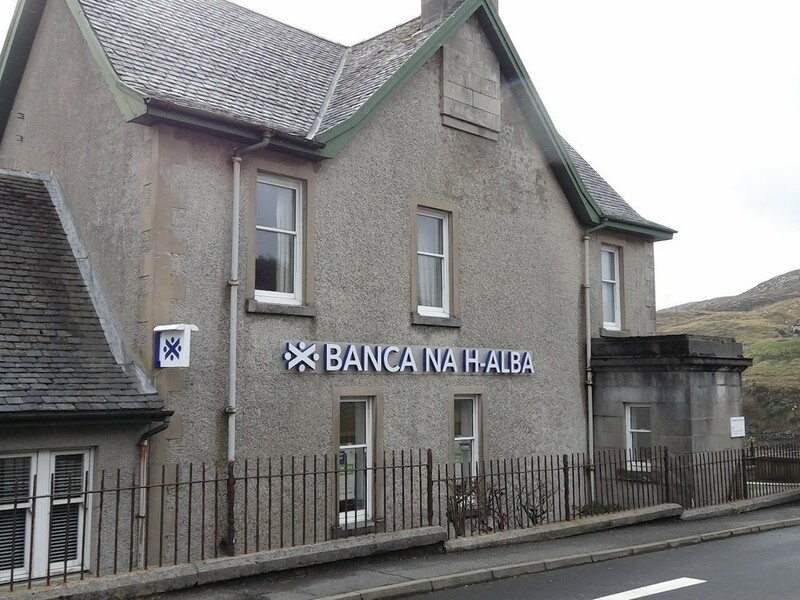 The Bank of Scotland has come under fire for cutting opening days and operating hours in the Western Isles. 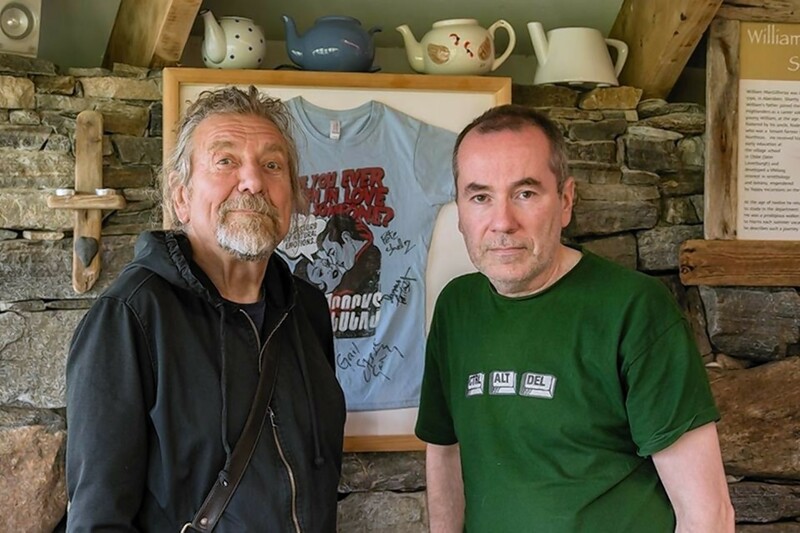 Former Led Zeppelin frontman Robert Plant was spotted at the weekend on holiday in the Outer Hebrides.